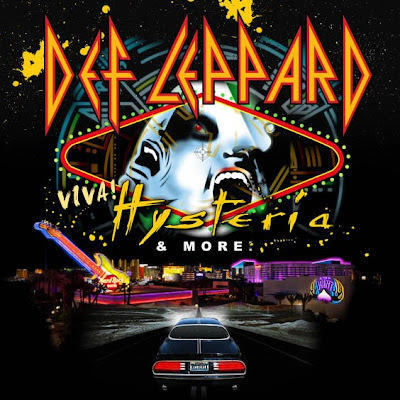 Def Leppard are sharing a new preview/trailer for their first-ever Las Vegas residency. Leppard will be taking over the Hard Rock Hotel & Casino for an exclusive nine-show run entitled “VIVA Hysteria!”, and will perform their iconic album, “Hysteria,” in full, in addition to a greatest hits segment. The shows will run from March 22 through April 10 at the Hard Rock Casino's venue The Joint. For a detailed list of dates, click here.